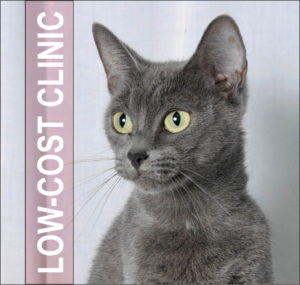 For additional information or to schedule an appointment, contact PAWS at 504-392-1601. 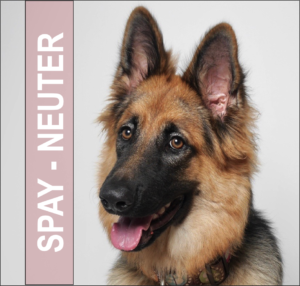 Bring the completed Spay / Neuter Questionnaire below with you to your appointment. Pre-Surgical Bloodwork: While not required, PAWS strongly recommends pre-surgical bloodwork testing to check your pet’s overall health prior to being placed under anesthesia. 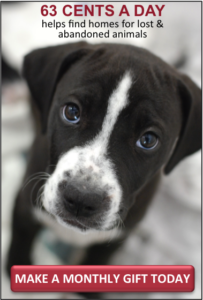 Bloodwork testing can be done at any veterinary practice. 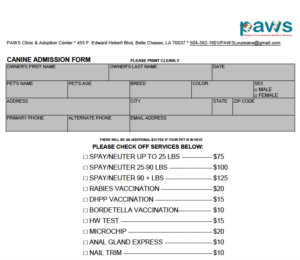 Test results can be brought to PAWS on surgery day or faxed to PAWS at 504-556-2944. For additional information or to schedule a surgery appointment, contact PAWS at 504-392-1601. 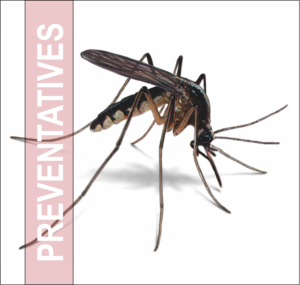 For additional information on heartworm preventatives, contact PAWS at 504-392-1601.